At Piano Restoration we offer a personal approach with all our customers. We want our customers to experience the quality and tone we produce. 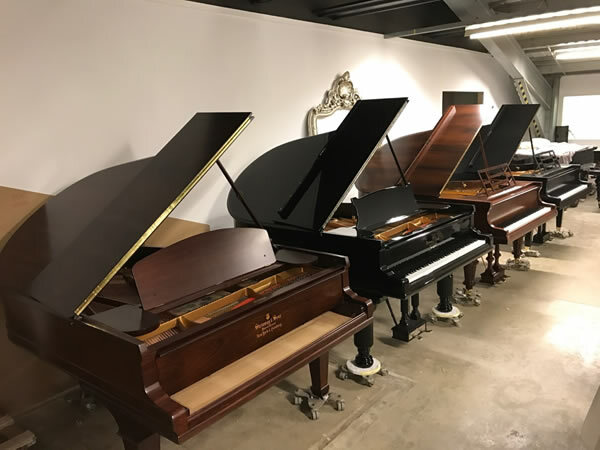 Our showroom has a large selection of Bluthners, Bechsteins, Bossendorffer and Steinways, new and restored. 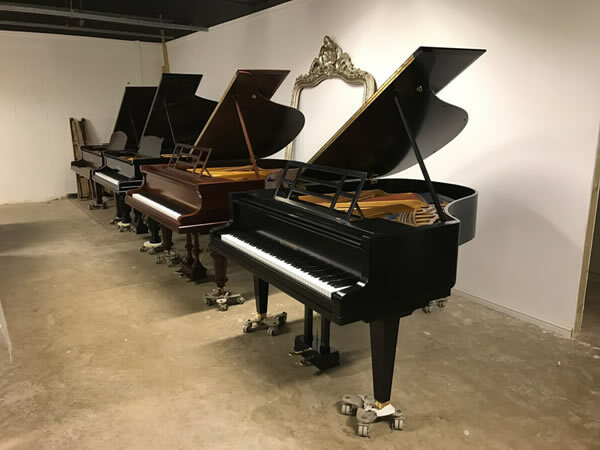 Customers are able to compare the sound quality between unrestored, restored and new pianos, and see why Piano Restorations are world leaders in restoration. Come and judge for yourself and understand why we have an unparalleled tone in our pianos.